The home textiles specialist BETTEN REITER from Leonding in Austria is expanding its range with two vegan products. Having already highlighted topics such as fair trade and animal welfare over the past few years, the company is now focusing on veganism, which has been growing rapidly in recent years. 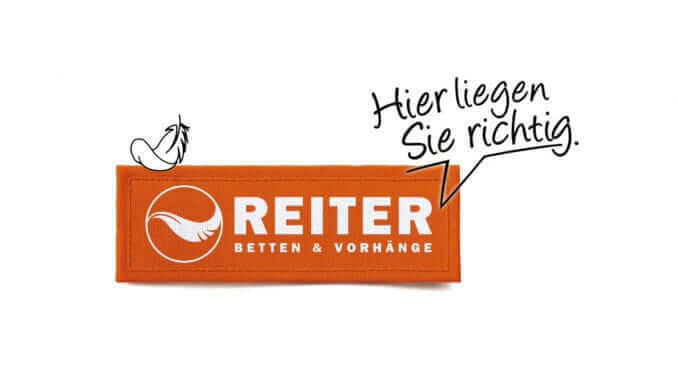 In August, BETTEN REITER, who have 17 shops across Austria, added two new vegan-certified duvets to their range. The new vegan cotton duvets – Malaika, a year-round duvet, and Chika, a light summer duvet – are manufactured entirely without the use of animal products, and have already been certified by the non-profit association Vegane Gesellschaft Österreich (VGÖ). Amongst other things, the V-label ensures that the materials used along the entire supply chain comply with vegan product standards. In addition, the certification makes vegan products visible at a glance. Peter Hildebrand, Managing Director of BETTEN REITER, explains, “People who live vegan know what challenges they face in everyday life. In order to make it easier for our customers to find products that support a vegan lifestyle, we have expanded our product range accordingly. We are proud to be able to prove this with an official certificate”. 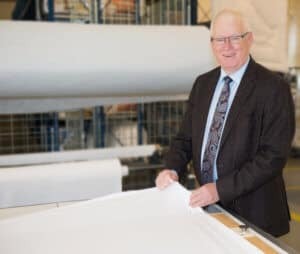 The duvets are produced in the company’s own factory in Leonding near Linz, and sold under the brand name Reiter Quality. Only strictly checked Fair Trade cotton is used in their production. “At BETTEN REITER, sustainability and the greatest possible protection of animals are very important. The vegan certification of our first products is a further step in this direction,” continues Peter Hildebrand.